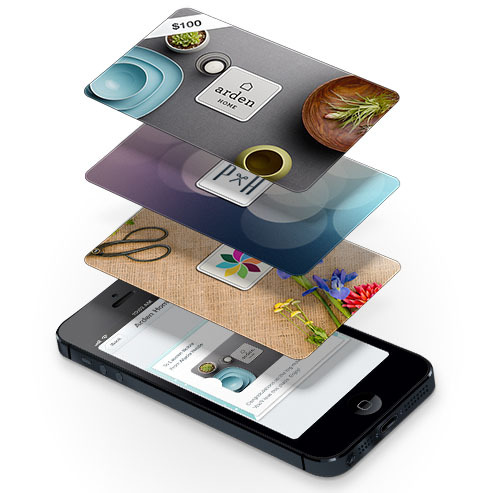 Home Blog Mobile payment apps for business and how they change the way you do business? Mobile payment apps are evolving rapidly and changing the way consumers and businesses operate. As many technology companies roll out mobile payment applications and services, mobile strategies are beginning to transform the existing business models. The use of mobile payment applications as a payment alternative to cash, checks or credit cards looks set to increase significantly. By 2020, mobile app payment processing will become the preferred method of in-store and digital payments, according to a study produced by Internet & American Life Project and Elon University. Supporters of smartphone technology are quick to highlight that this form of mobile payment processing is one that simplifies transactions, loyalty programs, couponing and other incentives for financial institutions, retailers, and consumers. 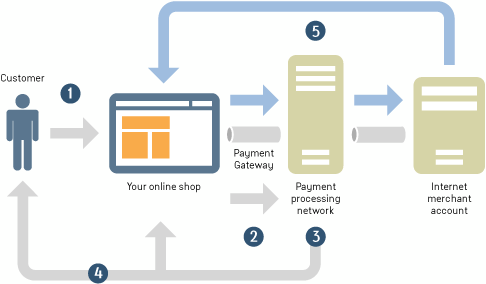 What is mobile payment app? Mobile payment app is simply a mobile app acting as an alternative payment method where instead of paying with cash, check, or credit cards, a consumer can use a mobile app to make a payment. Mobile payment can also be referred as mobile money, mobile money transfer and mobile wallet, which cater to the payment services operated under financial regulation and performed from or via a mobile device. Credit card companies as well as IT companies such as Google, Apple and a number of mobile communication companies, have implemented mobile payment applications. Instead of tapping your credit card on the NFC machine at the checkout counter, all you have to do is wave your smartphone or tap it on the machine to make your payments. It’ll also be able to identify the credit card information linked on your Google account. Passbook is an application developed in iOS that allows users to store coupons, boarding passes, event tickets, store cards, ‘generic’ cards and other forms of mobile payment. It was designed by Apple Inc. and announced at the 2012 Apple Worldwide Developers Conference (WWDC) on June 11, 2012. 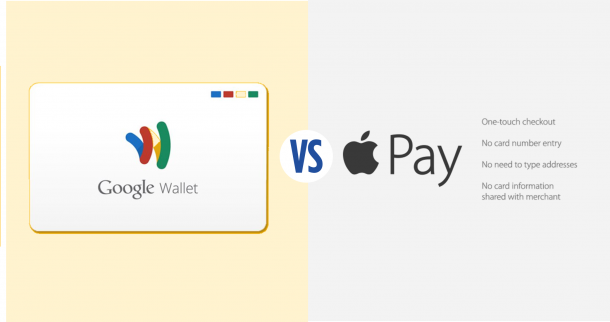 Passbook is only officially provided by Apple for iOS, but several third-party developers have created unsupported applications for other operating systems, such as PassWallet for Android & BlackBerry, that support importing and viewing Passbook passes. PayPal is one of the most accepted payment services on the planet. Lots of physical merchants and vendors are accepting payments through PayPal, no actual credit card needed. 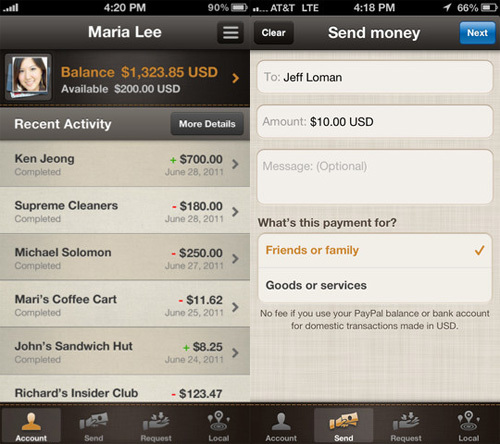 The PayPal app can use your location to determine what merchants and vendors around you let you pay with PayPal. Once you’re at the checkout, just tell them you’re paying with PayPal instead of cash or a card. You’ll just have to enter your mobile number and PIN and you’re good to go. PayPal just deducts the funds from whatever bank account or credit card you have linked. The next generation has already started to use mobile apps as their mobile payment method. Rishabh Software is a mobile payment solutions provider helping small to medium enterprises to achieve their business goals by developing mobile apps. Mobile payment applications enable seamless integration with your IT ecosystem. Enterprises can take action to improve their cash flow by capturing this wave of mobile payment apps and accept payments in real-time. Mobile phone payment applications continue to rise in popularity and usage across the globe. Our customized mobile payment apps for business will empower your organization to keep pace with the new and ever-changing trends. Get in touch with us to learn more about our custom mobile application development services.